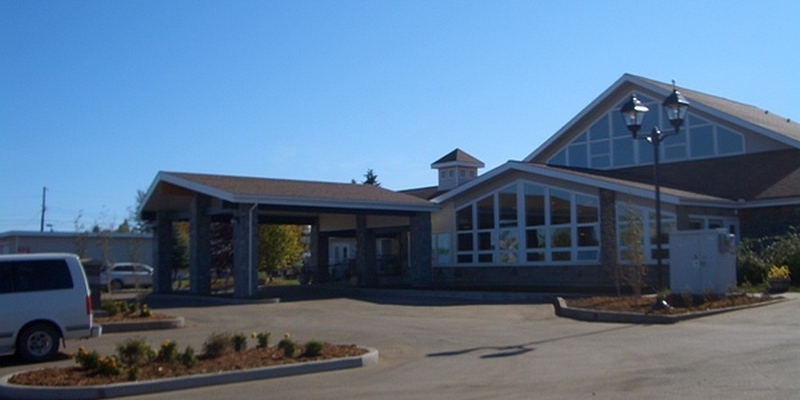 The Vanderwell Lodge in Slave Lake had outgrown its 26 studio suites. 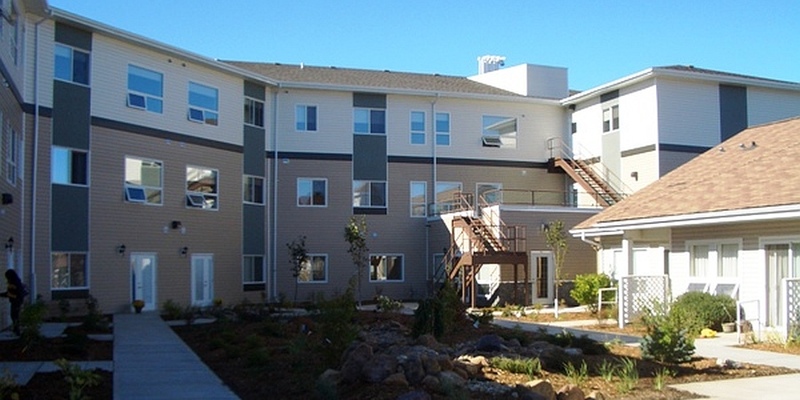 Through government funding, 26 studio suites and 24 one-bedroom suites were added. The 50 new suites were added directly to the west side of the existing building. 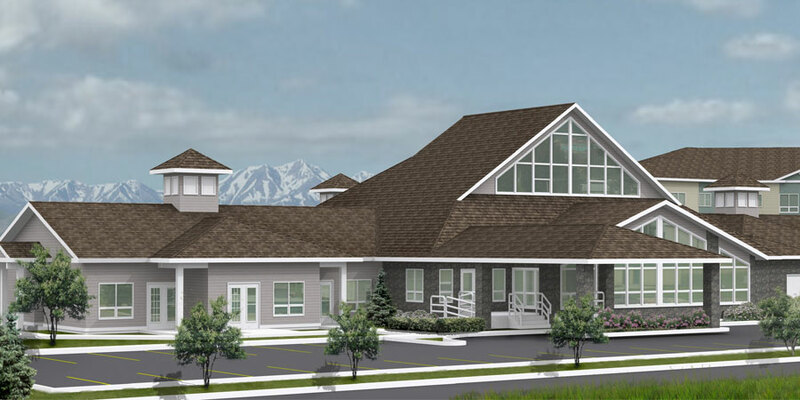 The three-storey expansion was carefully designed to allow for future growth of the lodge. 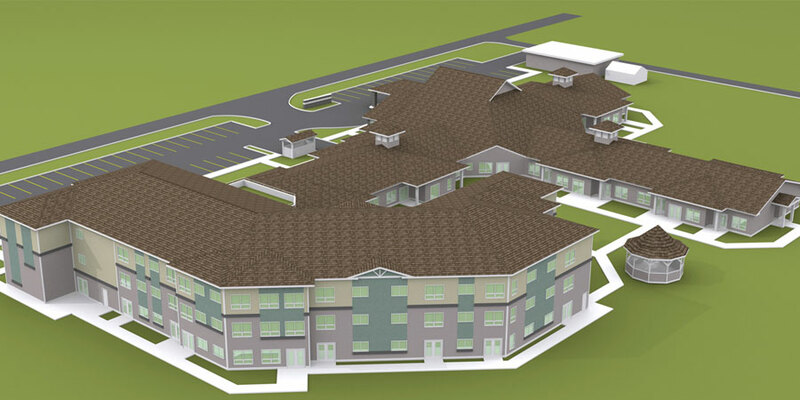 Possible future expansion could include life lease and assisted living which would make the Vanderwell Lodge a true “aging in place” community. 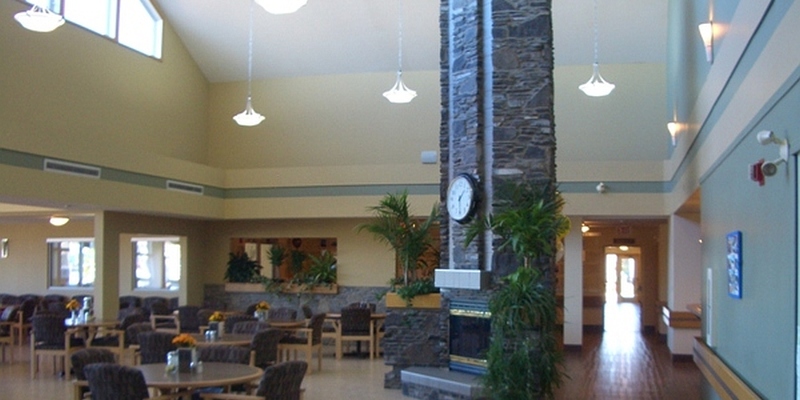 Vanderwell Lodge was completed in 2011. Copyright © 2018 Berry Architecture + Associates Ltd. All rights reserved.